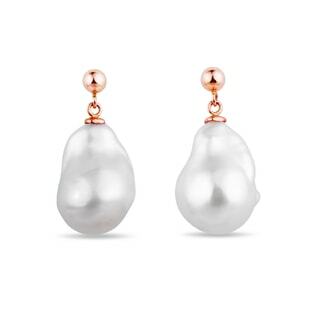 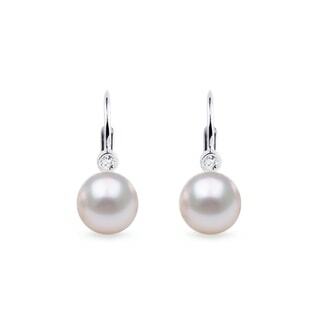 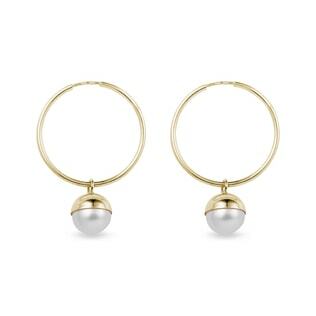 Every woman needs a trusty pair of elegant pearl earrings in her jewellery box, and Klenota’s hand-selected and perfectly matched collection of cultured pearl earrings will soon become old friends. 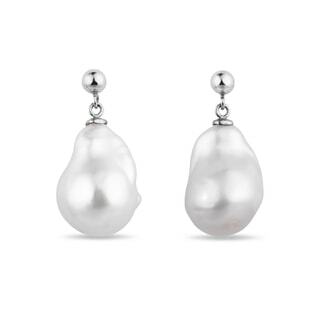 We have carefully curated a myriad of pearls--from freshwater to Akoya to Tahitian to South Pacific--in gorgeous simple, modern and luxurious designs so you can find the perfect, stunning, aquatic treasures for every outfit. 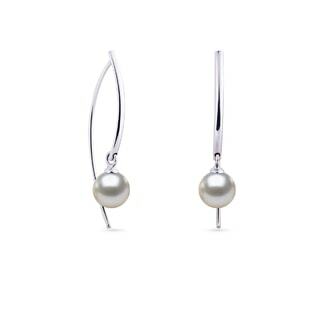 And don’t forget to pick out a matching necklace to really complete the look!